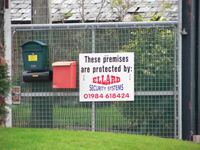 Ellard Security Systems Ltd is a leading installer and maintainer of fire and intruder alarm systems. Established in 1997 we have been trusted with the systems in multiple high security premises. As a SSAIB (Security Systems & Alarms Inspection Board) approved installer we are able to provide security cover to all types of buildings to meet your insurance requirements. 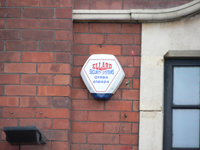 We are able to install wired/wire free intruder alarms and with central monitoring station link up if required. We have achieved the SSAIB certificate of merit award on our outstanding performance and have always gone that extra distance to insure our customers satisfaction. Jon Ellard the Managing Director has a security engineering background that stretches back 23+years. To this day he visits customers not only in his role as the Managing Director but also as a highly experienced engineer. 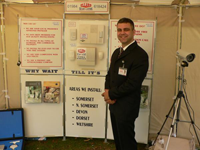 Along with other members of staff he aims to provide the best systems and service at a highly competitive price.